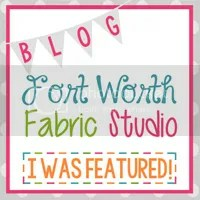 I’ve been doing a “Let’s talk about… Quilting” series about all the different parts and pieces of quilting. You can find my two previous posts here about Batting and Starch. I hope you are enjoying them… they are a little on the educational side. 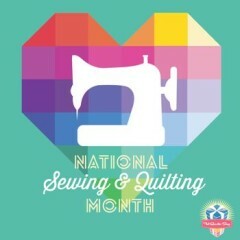 Sometimes its good to dig deep and really get to know about our quilting tools and supplies! First things first, what are the parts of a needle? Did you know a needle had a scarf??? The scarf of the needle is a small trough that helps the hook(in the bobbin case) pick up the thread. The eye of the needle is actually bigger on one side, so if you are having a hard time threading your needle… try the other side. The side where the groove is also helps to guide the thread through the eye. Needles come in all sizes and there are several types of needles you can use. How often do you change your needle? Sewing machine needles are good for about 4-8hrs of sewing. That being said… Needles are inexpensive and I recommend changing with each project and especially when machine quilting. You can tell when a needle is getting dull by a “punching” sound it makes when trying to pierce the fabric. Another clue is thread breaking, skipping stitches or tension issues. What do I try if my thread keeps breaking??? 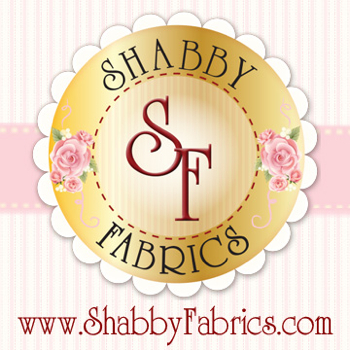 Well, first things first… Completely re-thread your machine and bobbin. If that doesn’t do the trick… Let’s look at your thread and needle! 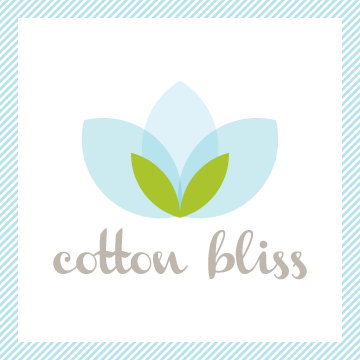 When quilting we are generally using a 40 or 50wt cotton thread. 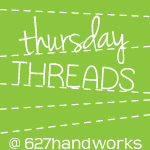 If using a special type of thread, you may need a special needle. Otherwise, a universal needle should be fine. Secondly…. When did you last change your needle??? 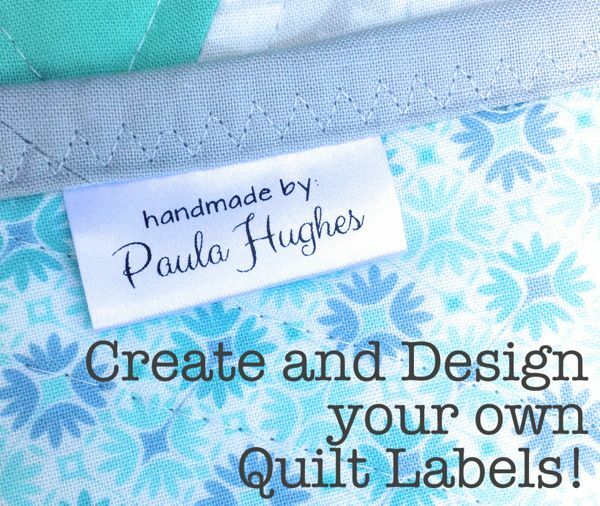 This is one of the biggest things we as quilters forget to do! Every 4 to 8 hrs of sewing needs a new needle. They cost cents… so just change it for every new project. When machine quilting a quilt I always start with a fresh needle. What else do we always forget to do??? Clean our machines. So if you’re still having trouble… give your machine a quick de-fuzzing! These are just a few quick things to try! Hope these tips helps you guys. Hey guys! Do you have lots of quilting questions you are dying to know the answers to? But…. are afraid to ask? or don’t know who to ask! Why yes there is something you can do! Fill your tub with hot hot water, add about a half a cup of Dawn dish detergent. Using the original Dawn is best, no additives or fragrances. Submerge your entire quilt in the water, keep quilt entirely under water. Let soak for about 12 hours, rinse and repeat as often as necessary! Bam! There you go. This is a proven technique and works 99.9% of the time. HERE is a link to the process if you would like to read more. So there you go! 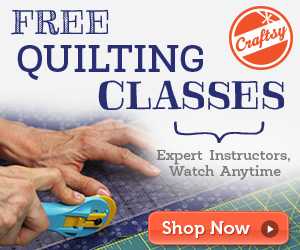 I hope these quilting questions will help beginners and the pros alike. So ask away! Hey guys! 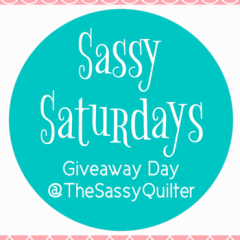 Do you have lots of quilty questions you are dying to know the answers to? But…. are afraid to ask? or don’t know who to ask! Feel free to ask Sassy(me,lol) anything you want to know and if I don’t know, then I will do the research to find out! Why when I’m piecing my blocks why does it never line up right? Everything seems off a little. •Seams– The infamous 1/4″ seam, Really practice getting this right, do some test pieces on your machine because each one is a little different. You can also buy a 1/4″ foot for your machine that helps a bunch. Check those out HERE. WHY??? If each seam is 1/8″ off… by the time you finish a row you can be a couple inches off! They add up quick. •Pressing– pressing correctly and not stretching your blocks out helps a lot too. 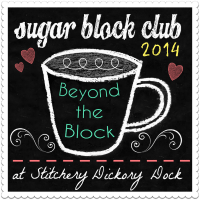 We all want to be perfect quilters, but their actually is no such thing! The truth is it takes some time and efforts to be a great quilter. I’ve been quilting for 12 years and to this day I still get things “off a little”. It is said that the Amish leave at least one mistake in their quilts to prove that only God is perfect. That makes me chuckle because if I only had one mistake left it would be pretty awesome! Some mistakes I see and choose to fix if I can and some I don’t even see till I’m done, lol….. But did you have fun???? 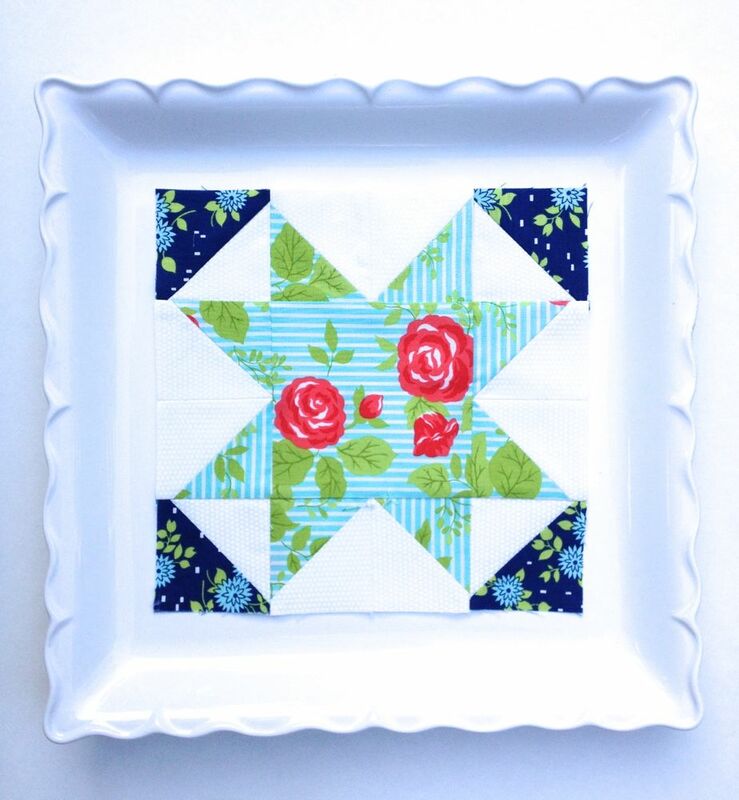 I base my quilting on a precision to fun ratio! If my attempts at precision are bringing my fun level down too low …. its no bueno! For me, I need to be enjoying what I’m doing and if I’m stressing myself out, then I have lost my enjoyment. 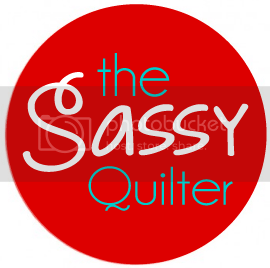 Now don’t get me wrong… there are lots of quilters out there that are obsessed with precision and it IS their kind of fun, so let them go get it:) There is no need to compare ourselves, in life or in quilting. So just have fun and what you don’t get right in this quilt, you can try harder in the next one! So just pick one thing at a time to focus on upping your precision. And remember, Keep your fun ratio in check!!! Don’t you just love Christmas! I love decorating the tree and all the handmade Christmas ornaments are extra special to me. Giving handmade Christmas ornaments is always fun too….. but why do I wait to the last minute to make those handmade Christmas ornaments!!!! I know I’m not the only one so here are a few suggestions so you can get some super cute handmade Christmas ornaments knocked out ASAP! Here are 10 FREE and EASY Handmade Christmas Ornament Tutorials! The first few on my list(1-5) are by Mr. Domestic. I like his approach to these ornaments. There are many versions of some of these ornaments.